The fourth sub-appellation for Côtes de Provence, has now been officially launched: Côtes de Provence Pierrefeu. Here’s a video discussing the new appellation, released by the Conseil Interprofessionnel des Vins de Provence (CIVP). 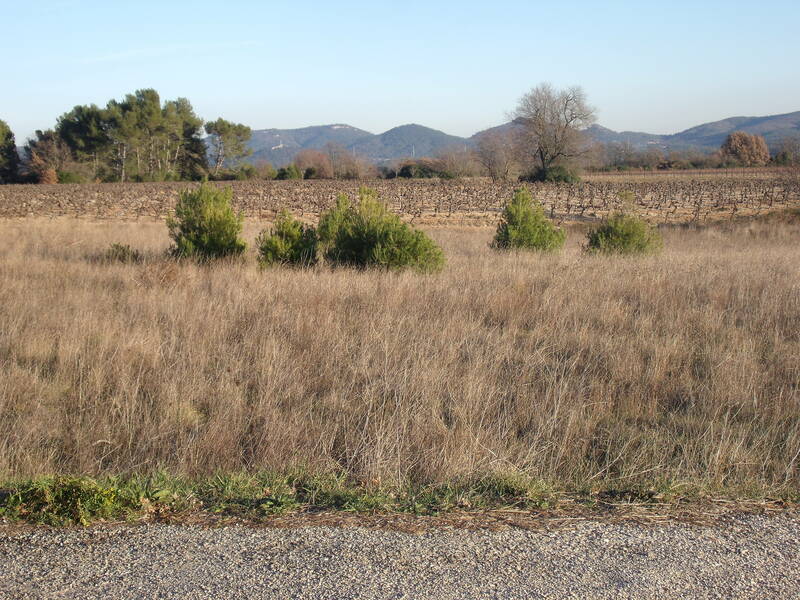 The next sub-appellation planned is Côtes de Provence Notre Dames des Anges, covering the area from Carnoules to Taradeau, from le Luc to les Arcs, expected in 2017.